For more than 20 years, Kobe Bryant played with relentless passion. 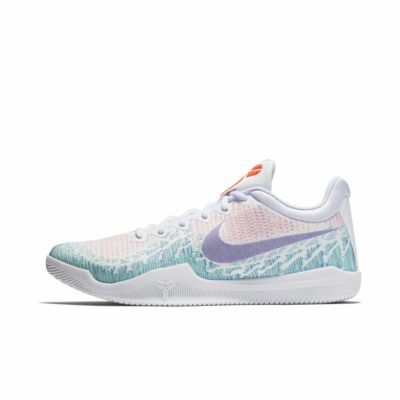 The Nike Mamba Rage Men's Basketball Shoe honours his legend with signature Kobe details and excellent support and comfort on the court. For more than 20 years, Kobe Bryant played with relentless passion. 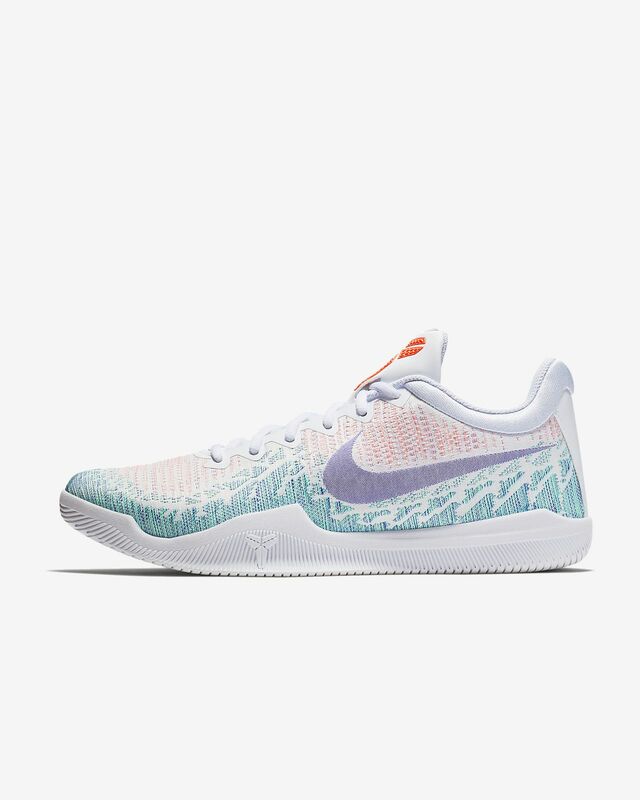 The Nike Mamba Rage Men&apos;s Basketball Shoe honours his legend with signature Kobe details and excellent support and comfort on the court. The materials in the shoe wake it more of a stiff feel, but i personally prefer this. The traction, lightweight feel, and court feel on this shoe is remarkable. These have now become my go to game shoes and I've had them for about a year and a half. If you maintain the shoes in a very good condition, like cleaning the bottoms and the upper, the shoe can last a long time and works well. Plus the materials, a little stiff at first, help make it an enduring shoe. I do have to say that the insole in them does begin to hurt your foot after about 4 hours of playing, and I do some intense workouts in them so they are very durable. The looks of this shoe fabulous the gold and black colorway are my favorite, even though i have the dark grey pair. These shoes are very light, the provided rubber sole makes it easier to run and I don't have to worry about tearing the fabric sole of the shoe! Treads are in perfect condition after having the shoes for 1 year, I would highly recommend! Shoes are very uncomfortable. Have played in them several times but are still not "breaking-in". Sides of feet hurt from the pressure of the inside rubber making it tough to run in these at many points. I've had several pairs of Kobes throughout the years, but this purchase was a complete waste of money, very disappointed. These shoes should not be listed.